Oxford, Maine is a town in Oxford county. 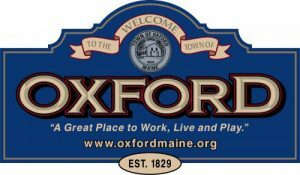 Oxford is home to the Oxford Plains Speedway, the annual Oxford County Fair, and Oxford Casino – the largest casino in Maine. The town includes the village of Welchville. Ask us about visiting Oxford. To include your Maine business in MELiving, contact us.